Blaenpennal Cavaliers are based in Esgairsaeson, which is situated on the A485 between Aberystwyth and Tregaron outside a small village named Blaenpennal. We are in the heart of rural countryside although only 10 miles away from Cardigan Bay. 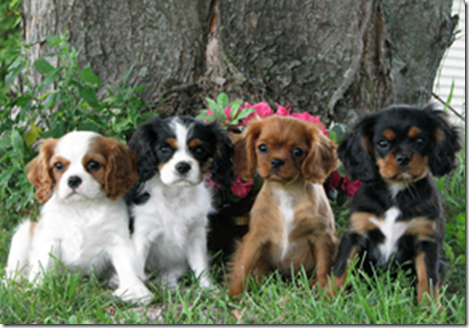 Cavalier King Charles Spaniels have been bred here since 1992 and are very much adored by all who visit us. 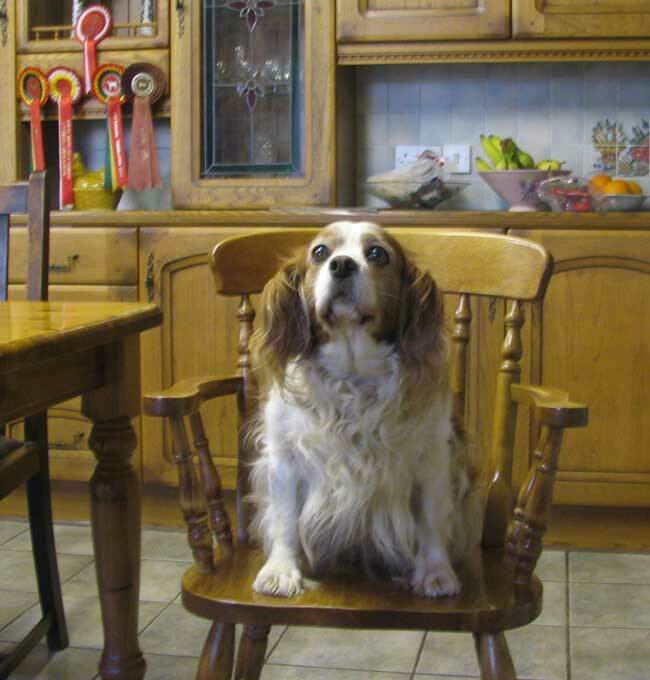 My first Cavalier was ‘Horeb Princess’ who we called Tibbs. She was a birthday gift from my husband and this was when my interest in this wonderful breed of dog began.